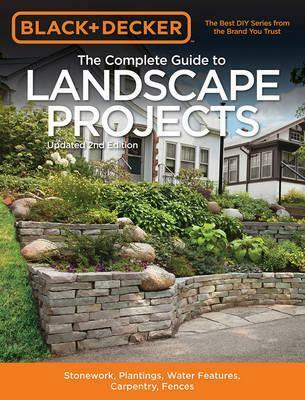 Learn how to make and install: compost bins, garden walls, dry beds, rain gardens, water features and irrigation, patios and walkways, all the most popular styles of fencing, and more. You can build a sustainable, low-cost yard with the most efficient, cost-effective methods and products with the help of this book. Just because you live in the city and don't own a half-acre plot doesn't mean you can't have a spectacular landscape. In this updated, new edition you will find a special section just for small yards and urban settings. Jump right in and build the landscape of your dreams!